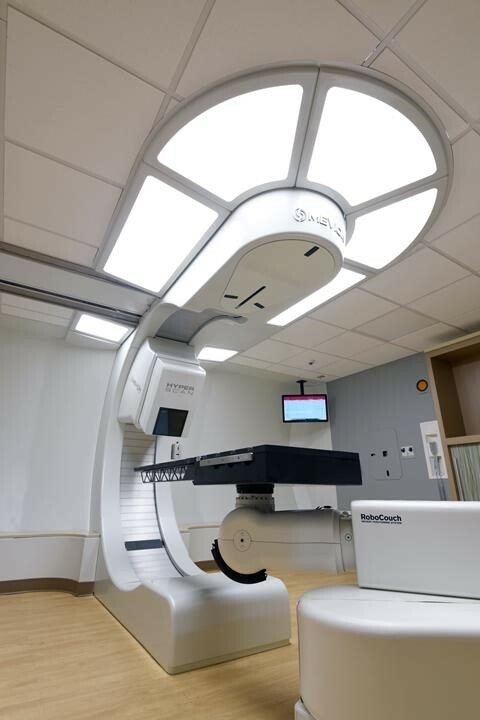 Mevion Medical System has signed a contract with Huntsman Cancer Institute (HCI) at the University of Utah (U of U) for the purchase of a MEVION S250i Proton Therapy System with HYPERSCAN Pencil Beam Scanning (PBS) technology. The system at HCI will be equipped with Mevion’s HYPERSCAN Pencil Beam Scanning delivery system. This technology improves on older scanning technologies particularly due to Mevion’s Adaptive Aperture, a novel proton multi-leaf collimator (pMLC), which gives clinicians the most conformal treatments. In addition to Huntsman Cancer Institute, the MEVION S250i system continues to be the system of choice for leading cancer centers. Two more HYPERSCAN centers are in the final stages of installation and will be treating patients by the end of 2018. An additional two centers are in the construction planning phase, both of which are instances of existing sites adding a second Mevion system after the successful ramp up of their first system. University of Utah chooses Mevion to provide compact single-room proton therapy system. Appl Rad Oncol.